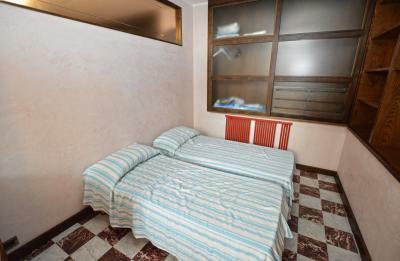 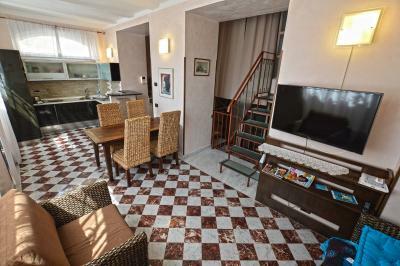 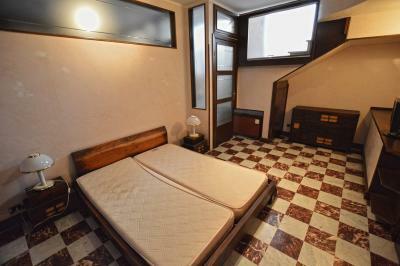 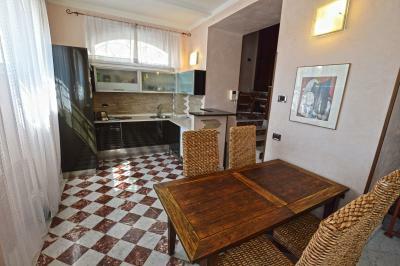 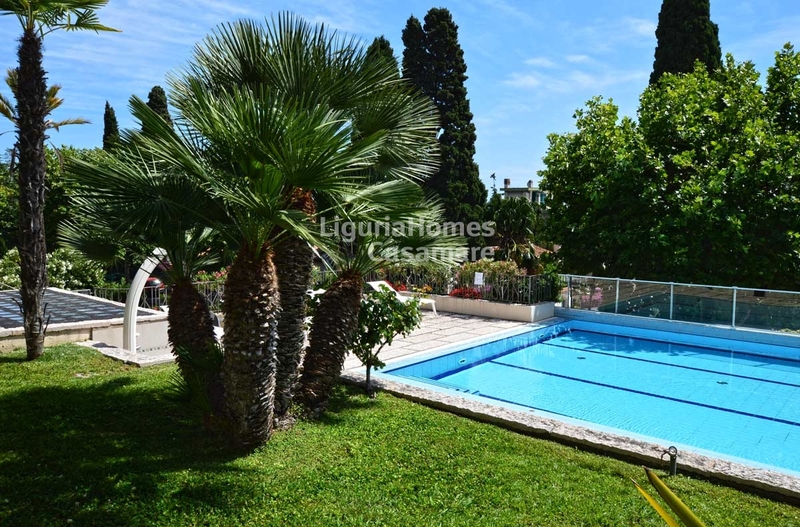 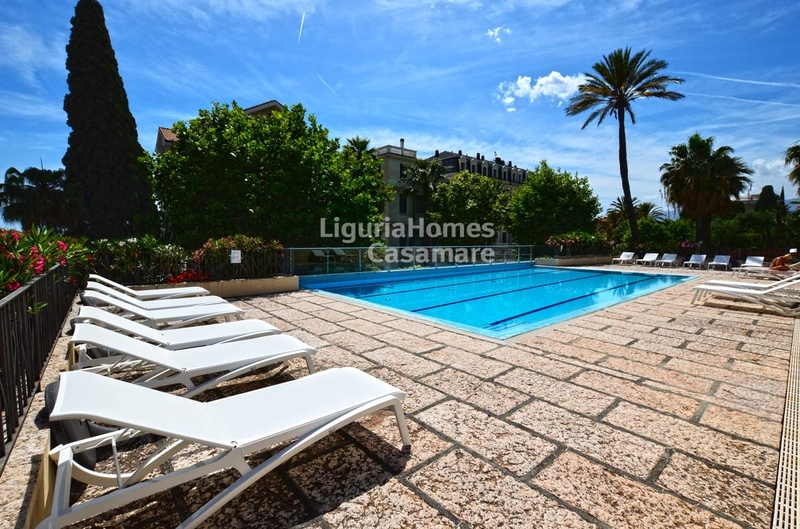 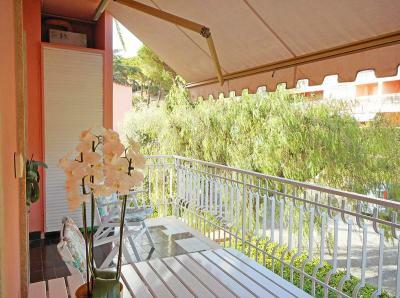 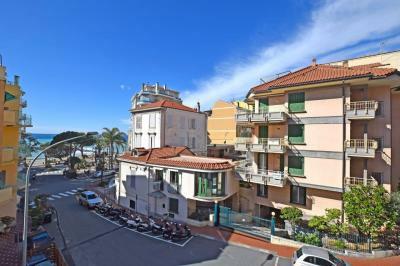 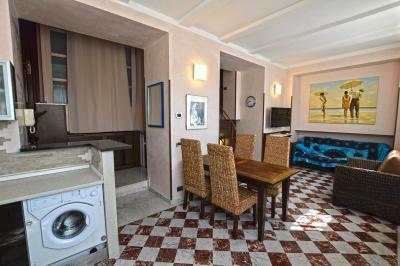 Two bedroom Apartment for Sale in Bordighera with swimming pool. 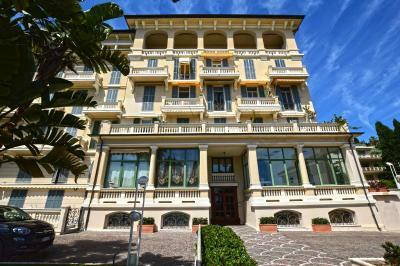 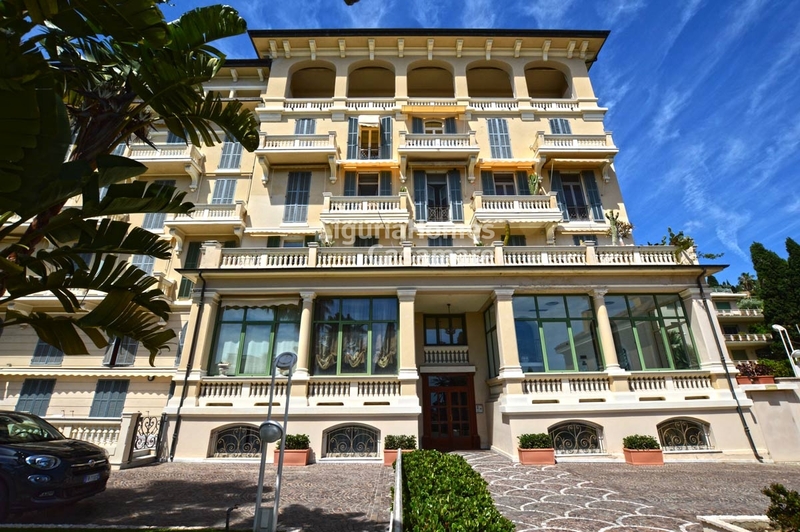 Just at few steps from the centre of Bordighera, Liguria, this 2 bedroom Apartment for Sale in Bordighera is situated in a charming and historical building and it enjoys an excellent position. 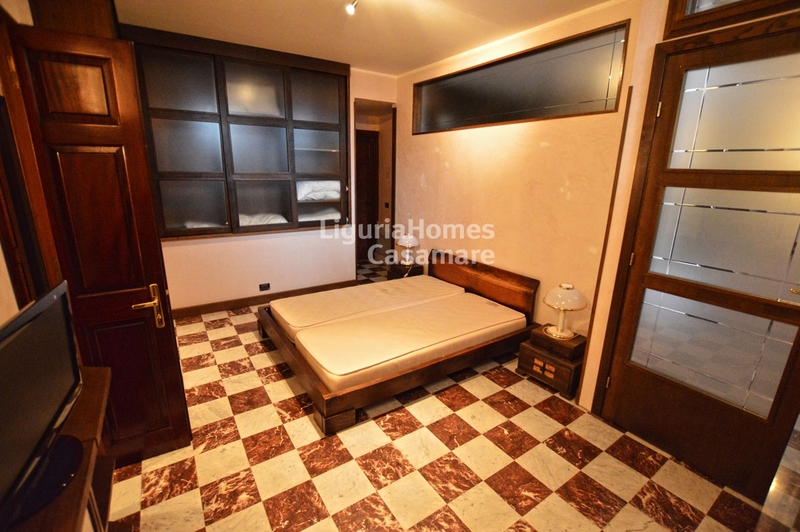 This 2 bedroom Apartment for Sale in Bordighera is located on 2 levels and it consists of: large living room with kitchenette, wardrobe, double bedroom with bathroom and further bedroom. This 2 bedroom Apartment for Sale in Bordighera enjoys a concierge service, garden and swimming pool. 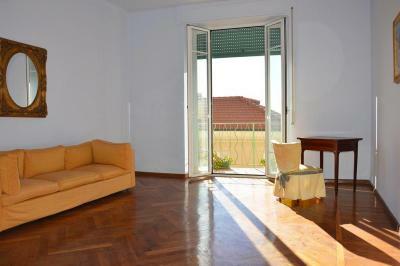 This property is an excellent investment.